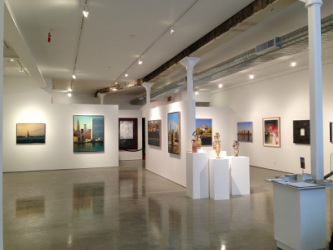 The George Billis Gallery is an exhibition space located in the heart of the Chelsea Art District in New York City. 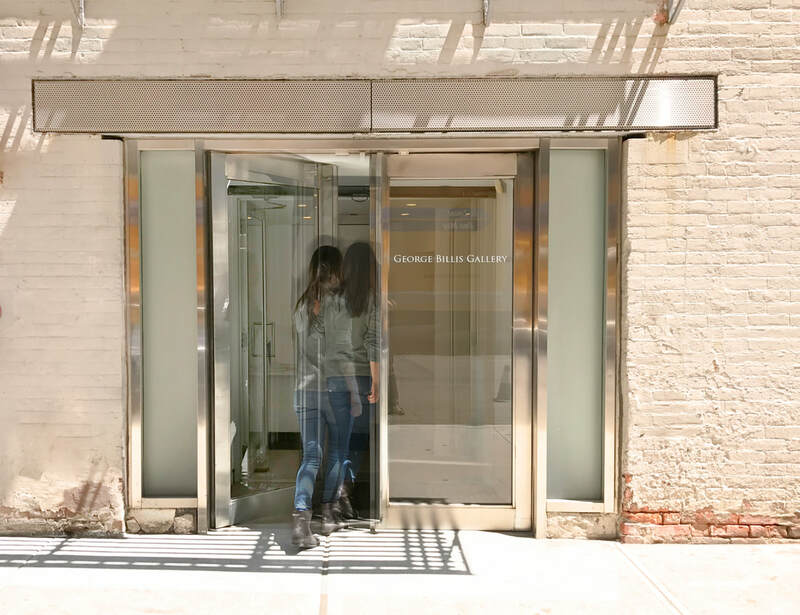 The Gallery was established in March of 1997, and was the 12th Gallery to open in Chelsea. The George Billis Gallery is located at 525 West 26th Street on the Ground Floor. The newly renovated gallery is 3,600 square feet, spacious and a perfect venue for viewing sophisticated artwork as well as hosting special events. In 2004, George Billis opened a second location in the burgeoning art district of Culver City, Los Angeles. The Gallery features work by both national and international emerging and established artists. Please visit both our west coast and east coast locations.